Just because your child is on crutches doesn’t mean the fun Halloween holiday has to be ruined. It may take a little extra creativity to find a costume that will work, but these ideas will get you started! 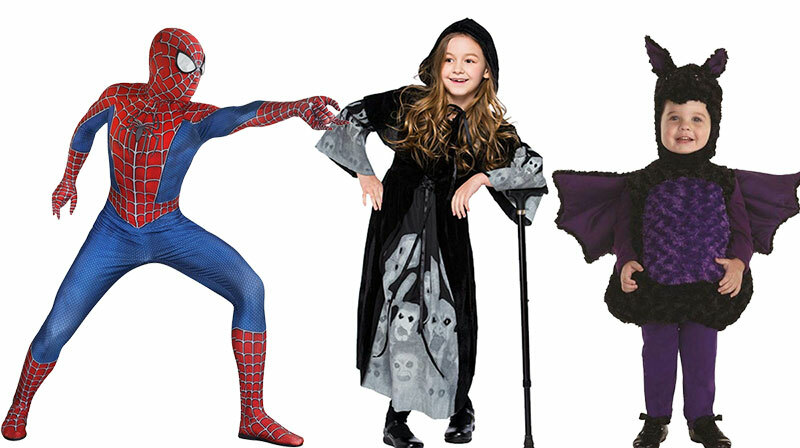 Take a look at this list of costumes your child could easily pull off, even when on crutches. All you need is a leotard or black long johns along with some extra legs. Glue or stitch the extra legs to the outfit as well as one to each crutch. The crutches will blend into the costume and make it all that much more memorable. Mummies actually look better with crutches. Wrap gauze around your child from head to toe, hiding his cast or boot and include some cause on the crutches as well. What mummy do you know that is in good shape? Get a uniform costume or items from a thrift store that can transform your child into a soldier. Wrap his head with some gauze and add fake blood. His cast and crutches will fit right in without any further work. Get a gray wig and some old clothes and rub some dirt or brown paint on your child’s face. His crutches will look natural as part of the costume without doing much. Transform the crutches into another item, such as a sword. Make a cardboard form of the sword, paint it silver or maybe even cover it with foil. Attach it to the crutch and leave the arm and hand areas free so your child can still easily use them. One crutch could be a sword and the other a shield while the rest of the costume remains the same. Decorate the crutch using red and white tape or streamers. 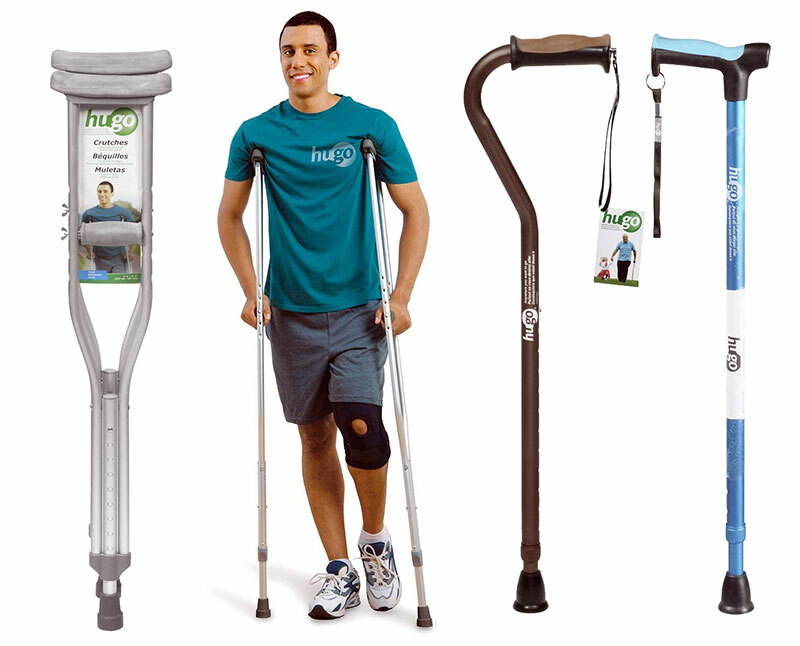 The crutches could be part of a Santa Claus, elf, or another Christmas themed costume. Doctors may be known for fixing injuries, but sometimes they have injuries themselves. Get a lab coat and scrubs and let your child hobble around as a doctor with a story about his injury, which he likely received on the job at the hospital. You have probably noticed how long gorillas arms are in comparison to ours. It actually looks better to be a gorilla when you are on crutches! Make the crutches into the arms so you can make your child look like he is walking on his knuckles. What horse, cow or another four-legged animal really walks on two legs? 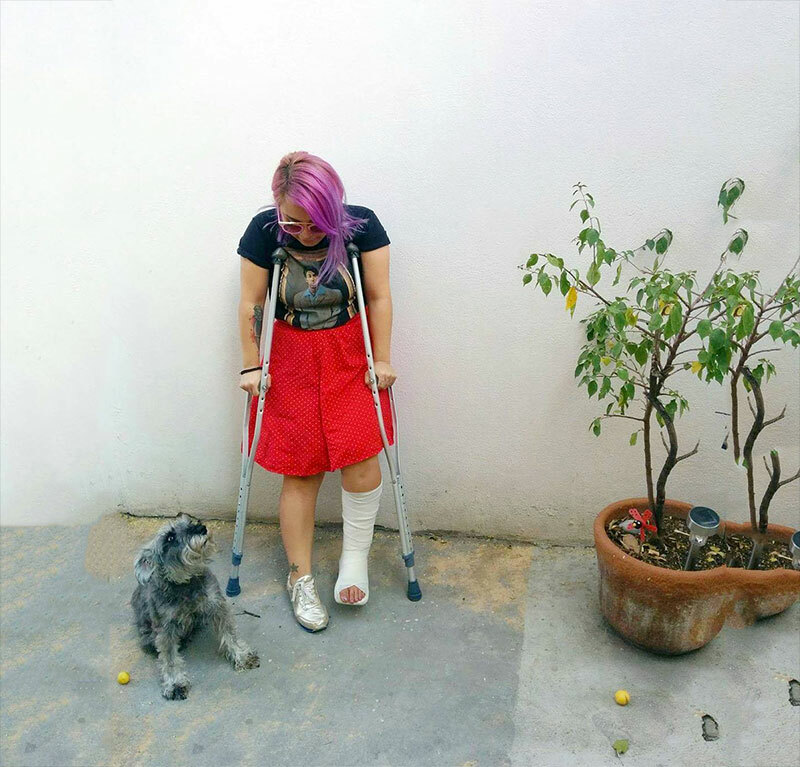 Having the best crutches is a benefit if your child wants to be a cat or dog. Use their legs and their crutches as the four legs of the costume and it will look even cooler than it would have had their arms been the second pair of legs.